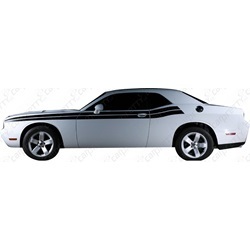 This double stripe body line kit fits into the body line of a 2008-2010 Dodge Challenger. This kit starts on the front fender and extends to the middle of the back quarter panel, just beyond the back side glass. A cut out around the mirrors and the door handles is included for ease of installation. You will receive ready to install graphics for both the left and right sides of the vehicle. 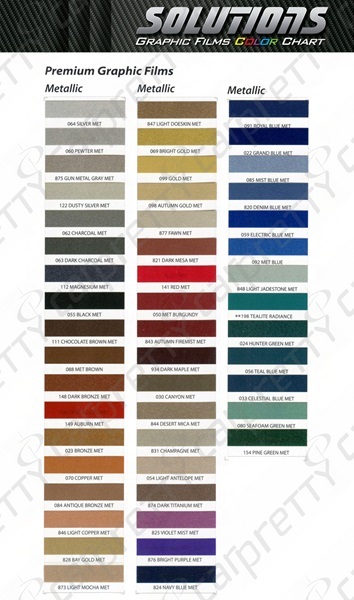 There are many types of vinyl out there, but we only use high performance automotive vinyl that is designed specifically for use in exterior graphics. With proper installation our vinyl has been proven to have an exterior durability of a minimum of 5-9 years depending on the color. 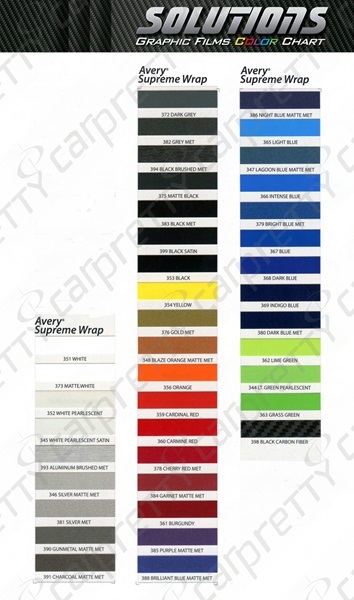 The color variance is as follows: Opaque vinyls are 9 years, Metallic and Radiance vinyls are 5-7 years, and our carbon fiber vinyl is 4 years. For durability details please see pdf under Documents Tab. 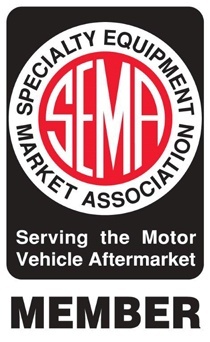 Along with providing high quality products, we hope that you take comfort in knowing that we have over 40 years of experience in the automotive industry. 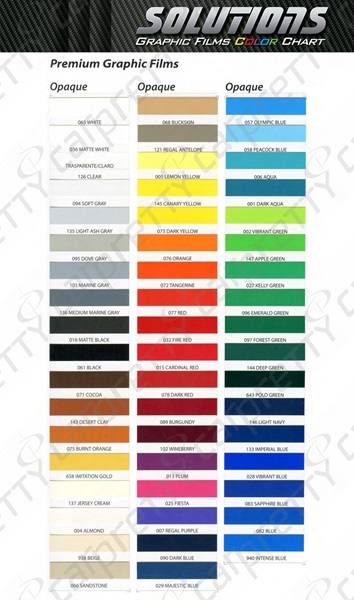 Colors on your screen may vary from the colors of actual vinyl.